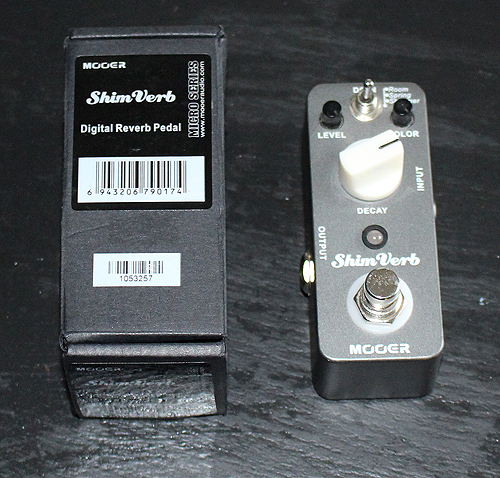 The Mooer Shim Verb gives you an unprecedented amount of control over your reverb in such a small pedal footprint! While many compact reverb pedals are one knob affairs the Shim Verb gives you three reverb types, Level, Colour and Decay controls so that you can tweak your desired tone whether that be a subtle shimmer or an amp style spring sound. 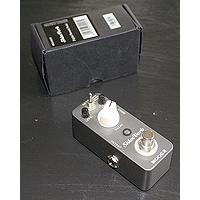 Mooer micro series pedals must be powered by 9V DC (not supplied) as they are too small for battery compartments! Shimmer: Add rich overtone into the reverb sound, spacy, smooth and shining.